Epping Property Brokers concluded the most significant industrial lease transaction of the year (2017) in Epping Industria. The Epping warehouse measures more than 13,600 m². The new tenant is a company entering the Cape Town market from Johannesburg. The size is equivalent to 2.5 rugby fields! 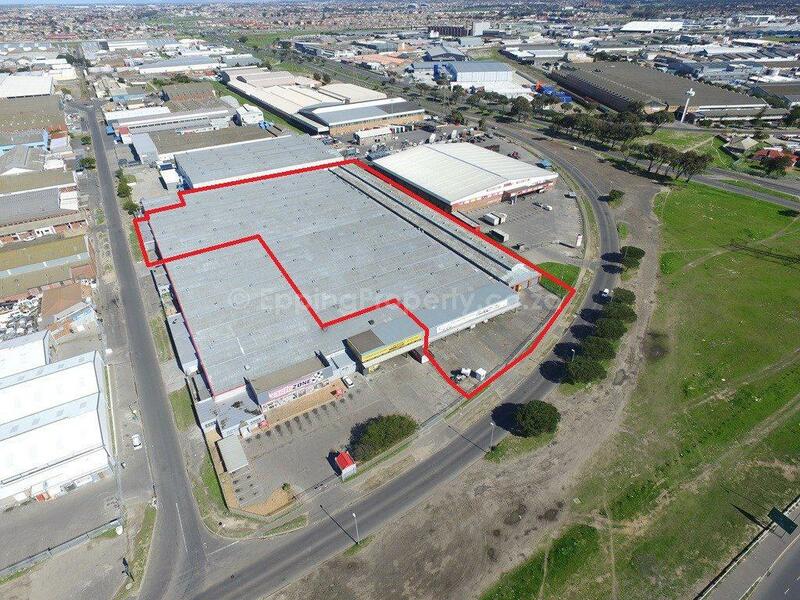 The warehouse, situated in a prime position on Bofors Circle in Epping Industria 2, occupies a distinct location. 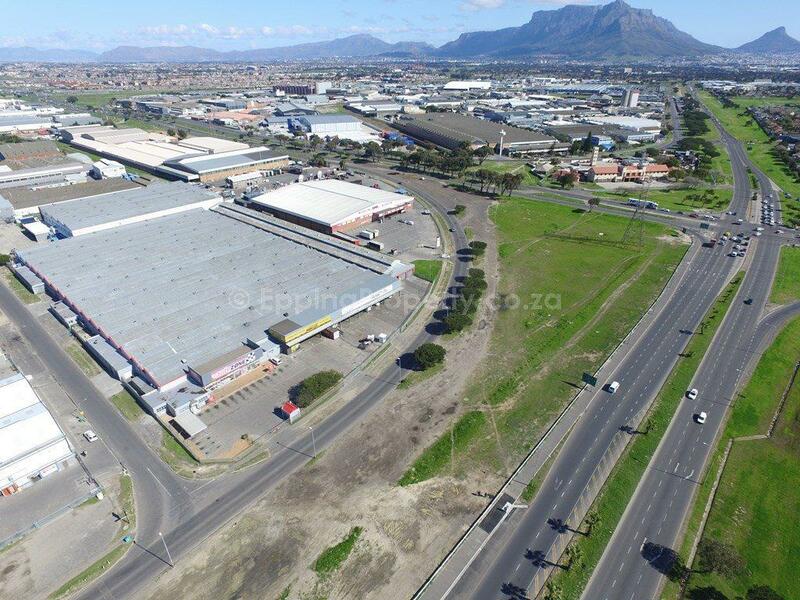 The property overlooks the main Viking Way/ Jakes Gerwel Drive intersection and is adjacent Jumbo Cash and Carry. The warehouse is going to be used mainly for warehousing and distribution. The best central business location in Cape Town is Epping Industria. It perfectly suited the expansion of this already successful business. A property fund listed on the JSE owns the property. The exact power requirements of the incoming business and the perfect power offering by the building. The height, stacking and racking requirements of one’s business and the premises. Fire regulation compliance (e.g., Sprinkler systems, etc.). Loading, parking, paving, turning circle requirements. The practical, yet the realistic timing of a move from previous premises. Finally, the vital factors to consider before entering into an industrial lease agreement. In conclusion, Epping Property has the experience of handling all the above aspects and guiding a new tenant through this process. There are numerous benefits of signing an industrial lease in Epping Industria. So, when asking oneself Which property brokers to use in Epping Industria?, Epping Property should always be considered. It is still best to use a knowledgeable industrial brokerage specialising in the area one wishes to rent in.